ANN ARBOR, Mich. -- No ring of the doorbell, just a text. No tip for the driver? 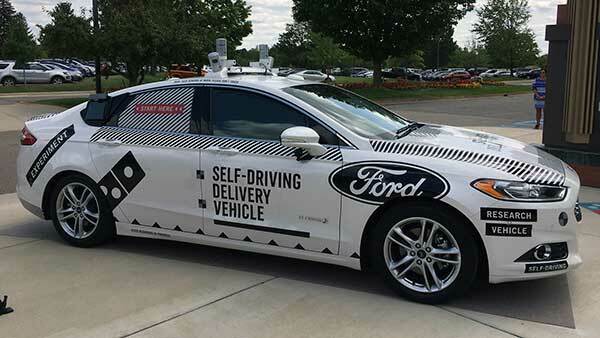 No problem in this test, where Domino's and Ford are teaming up to see if customers will warm to the idea of pizza delivered by driverless cars.